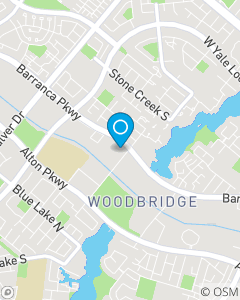 We are located in Woodbridge on the SW corner of Barranca & Lake. Look for our red sign on Lake! State Farm Agent Ryan Stevens and his team are committed to helping individuals, families and businesses with a plan for lifelong success. In short, this means protecting what you have now and establishing a financial roadmap for a prosperous future, so you can achieve the goals you've always dreamed of. We will provide excellent service to our customers and the surrounding community and we will be here for you when you need us most.